Changing curtains and making progress! Yi Chen finishes his call with his lovely wife, and returns to the dinner in celebration of a successful case. Someone suggests going to another place for more drinks, but Yi Chen declines, saying his wife is already calling to check up on him so he needs to go back to the hotel immediately, or else, if she calls the hotel and hes’s not there, she will be all concerned. Everyone laughs and laments that wives these days are really sneaky. 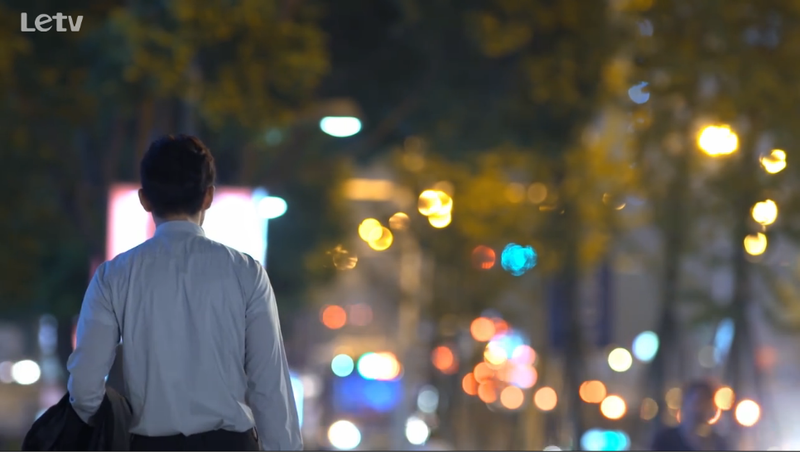 On his way back to the hotel Yi Chen thinks of Mo Sheng (of course), and admits to himself that he is crazy jealous of the seven years Mo Sheng spent elsewhere. Or more importantly, with someone else. While Yi Chen is on vaca – I mean on his business trip, Mo Sheng is busy redisnging their home. She texts Yi Chen to report on the fact she really changed the curtains. He’s at the airport looking over his papers and doesn’t respond, so she texts again that the new curtains are really pretty, but he still doesn’t reply. Mo Sheng worries a bit so she writes, “you are the one who told me to change it so don’t blame me if you don’t like the color and I bought lots of new things for the kitchen using your credit card.” Hehehe. Finally, someone clues him in on his beeping phone. Yi Chen checks it and it says “aiyah, is your phone broken? How come there is no response?” And after a long wait, Mo Sheng gets just three words “zhi dao le,” meaning “I know,” but it totally brightens her day. Cute! why isn’t yi chen responding?! It is nightfall when Yi Chen arrives home. He observes the new atmosphere which is really just lilies on the coffee table and new curtains. He lets out a half smile, but I’m like meh everything looks the same. LOL. Okay, I shouldn’t rain on their parade! checking out the new curts; is that a look of “i don’t like it”? He walks to the bedroom to find Mo Sheng fast asleep. He tucks her in and pulls her phone away from her hand. Then he leaves the room. Why??? Ya’ll are married! I guess Yi Chen spent the whole night in the living room because Mo Sheng wakes up to a cold bed 😦 She faults herself for falling asleep last night and immediately makes the bed, hoping that maybe he won’t notice it this way. After getting dressed and all that, Mo Sheng walks out to find Yi Chen! She quickly explains why she fell asleep on his bed. As if to make things even more awkward, Yi Chen mentions that he will sleep in the guest room for now. After work, Mo Sheng calls Yi Chen to tell him she can’t find her keys so she needs to meet up with him. Out of boredom, she starts to play hopscotch on the street while waiting. When Yi Chen arrives, he sees her across the street and he remembers how she used to do that during their college years, too. He is SO in love, just like he was. The gaze. Oh man, be still my heart. Mo Sheng tries to make plans to eat dinner together, but gets ruthlessly rejected by Yi Chen because he has more work to finish up. Just as he is about to leave, she runs up to tug his sleeve, saying she will wait for him because she is not so hungry anyway. So the two return to Yi Chen’s office and Mo Sheng sits quietly in the conference room editing photos while he finishes up work. Lawyer Yuan comes by and encourages her to keep pursuing Yi Chen (he calls her Yi Chen’s ex-girlfriend though =\), but she will probably have to wait until 11PM because Yi Chen is a big workaholic. Mo Sheng then invites Lawyer Yuan out for coffee and food. Lawyer Yuan knows she is bribing him, so he asks what does she want? Help her find out Yi Chen’s schedule or if he is out with some girls? She tells him no; she just wants to know if Yi Chen is eating right. Lawyer Yuan questions why she doesn’t just marry him then? Hahah! 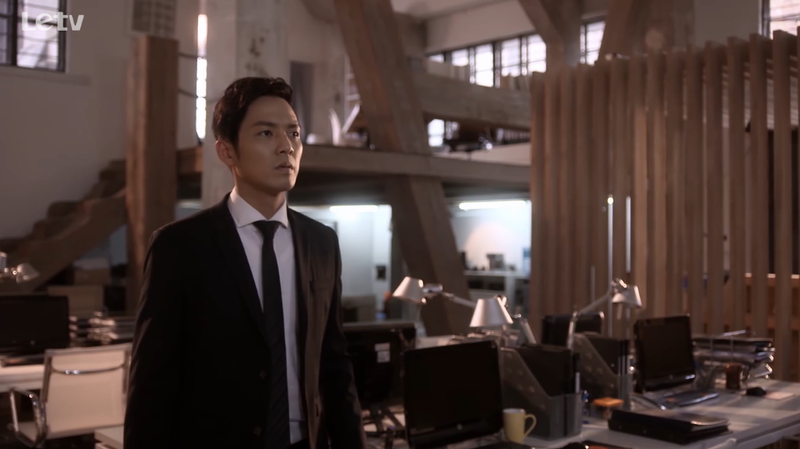 Yi Chen wraps his work quickly and come down the stairs just in time to see Mo Sheng coming in with Lawyer Yuan. Mo Sheng attempts to explain the situation and even shows him the sandwiches she bought, but Yi Chen is all cold about it. 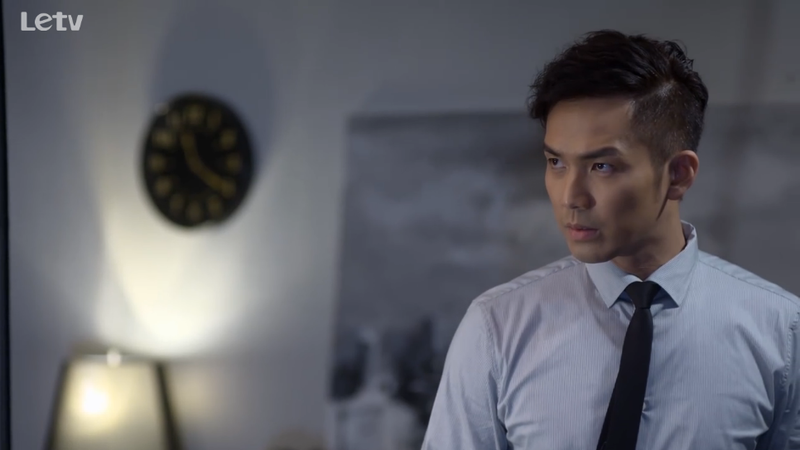 Lawyer Yuan immediately pretends to get a call and but actually runs away to text Yi Chen the reason Mo Sheng took him out. Yi Chen warms back up and takes Mo Sheng to a nice restaurant. Mo Sheng takes a look at the menu and sees that they only have bamboo, but asks for something else because Yi Chen doesn’t like them even though she loves them. The host is like “What? Really? Mr. He always orders this!” So sweet! Yi Chen probably feels like she is there when he ate bamboo so he ordered it all the time. In other news, the annoying Ying Hui arrives in China with his female secretary, Linda. 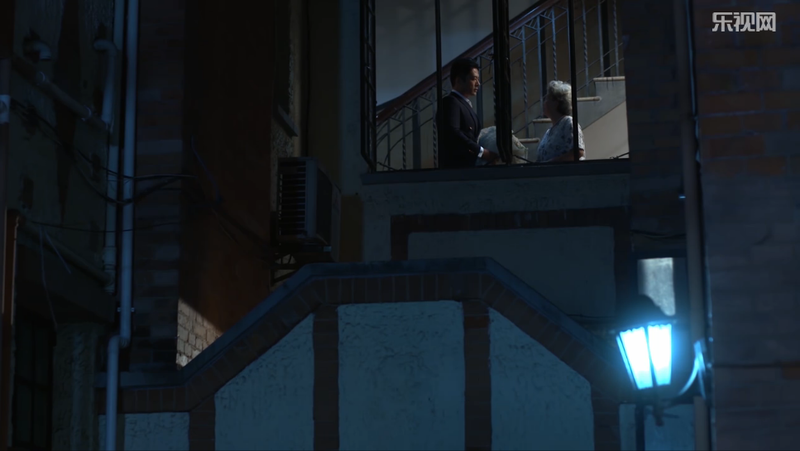 (Alright, I admit I specified female secretary on purpose).Ying Hui brings a bouquet of roses to Mo Sheng’s old residence, but she is NO LONGER THERE! Yes! She moved! Ha! Ha! HAAA! Too bad, Ying Hui! Too bad! The neighbor tells Ying Hui Mo Sheng probably moved to her husband’s since she got married. Ok, now can we hurry and go back to the cute couple? Pretty please? she got married you fool! 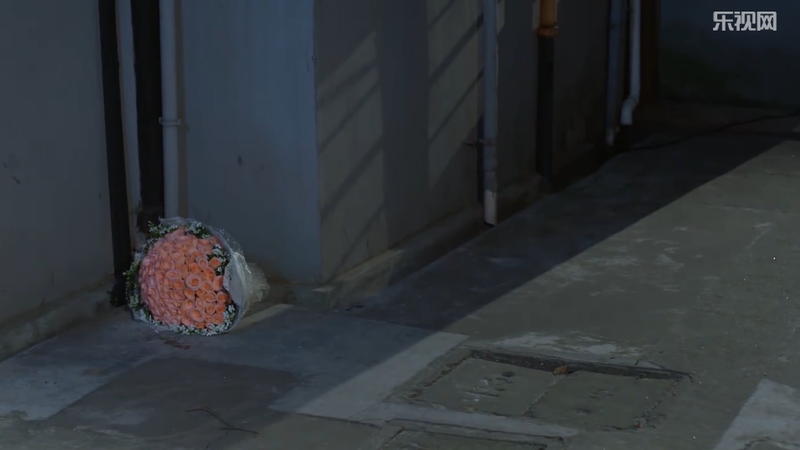 A despondent Ying Hui throws the bouquet of flowers on the ground. C’mon dude, don’t litter! And what a waste! Should have given it to Linda or something. Why do dramas always depict disappointed/angry guys or gals throwing stuff away? It’s either flowers, jewelry or cell phone. The next day, Xiao Xiao drops by ZOCAI, a jewelry store to buy Mo Sheng’s wedding gift. Even though she has sunglasses on, Yuan Feng is still able to recognize her. They happen upon the same necklace, and both of them want it so they start arguing. Yuan Feng starts to say that she is not suited for such a clean diamond because her style is fitted for the colorful necklaces sold on the streets. Xiao Xiao comments that even if he buys this necklace for Yi Mei, she is still not going to love him. He then says he can go on the streets and scream for people to come by to swarm her. So Yuan Feng wins and gets the prize. Seriously, that’s the only one available? I’m sure for a chain like that they must have others. No? At dinner, Yuan Feng gifts the necklace to Yi Mei, but she rejects it saying it’s too expensive and wasteful. He starts to tell her it’s not expensive, and lies that it’s actually a fake so she is willing to accept it. 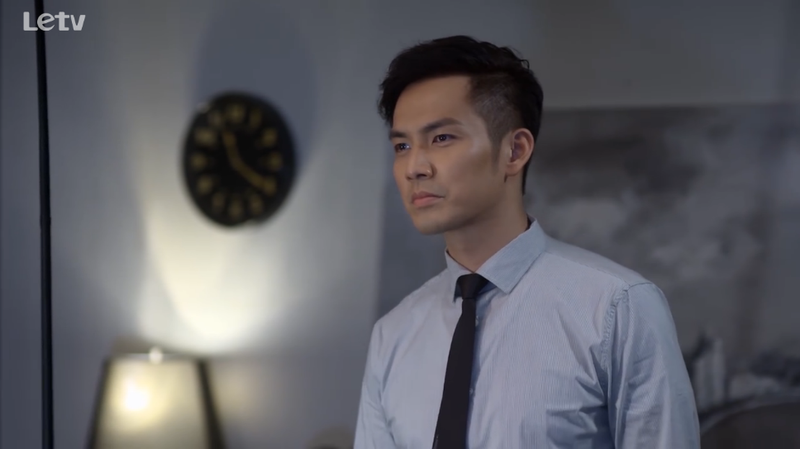 Yi Chen drives Mo Sheng to her work place and makes up some lame excuse about how it’s on his way since he is going to court. In reality he has an appointment in his office and he drove her just because he wanted to. Yi Chen tells Mo Sheng to remain silent in the future if she ever commits a crime because she is terrible at lying. Lawyer Yuan asks why Yi Chen came back from his business trip so quickly. Of course, we all know he rushed back for Mo Sheng! Gahhhhh I’m like squealing so hard over here. Yi Chen leaves the sandwiches from the coffee shop for Lawyer Yuan even though Mo Sheng said Lawyer Yuan thought the sandwiches were nasty. Hehehe! I guess that’s payback? Thank you! I find it weird that she got married twice and there is no touching involved? The first no love-no touch, but the second one is love-no touch?!! WHY OTP WHY? So true, but they waited for SEVEN YEARS! But I totally understand and you’re right.